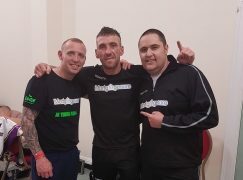 Blackwood’s Craig Evans (13-0, 3KO) will have to wait a little longer for the eagerly awaited title shot that continues to elude him. 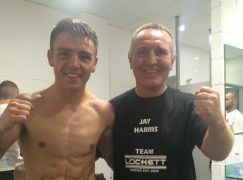 Last month, Frank Warren’s promotional team announced that Evans would challenge Liam Walsh (17-0, 11KO) for his British and Commonwealth super-featherweight belts. Fast forward a few weeks and it’s been scrapped as Walsh has opted to go in a different direction. 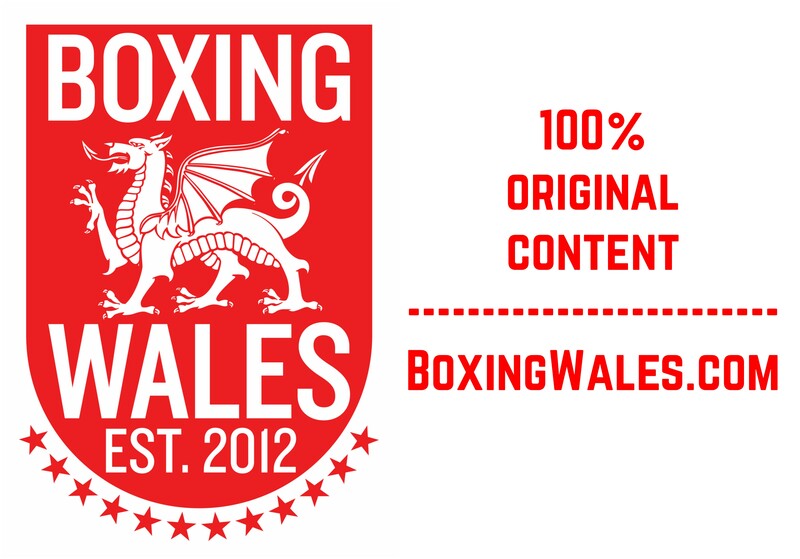 Now that the proposed bout on February 28th at London’s O2 Arena isn’t happening, BoxingWales understands that Evans’ team have requested that Walsh vacates his Commonwealth title, freeing a route for Evans to proceed to championship fights. 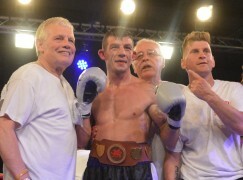 In Walsh’s last contest, he dropped former-champion Gary Sykes and barely lost a round on route to a Unanimous Decision win for the British title. The 28-year-old has often gone under the radar but he remains one of British boxing’s biggest talents. Walsh was once matched to challenge then WBO world champion Ricky Burns, only to be ruled out by an injury suffered in a car accident. 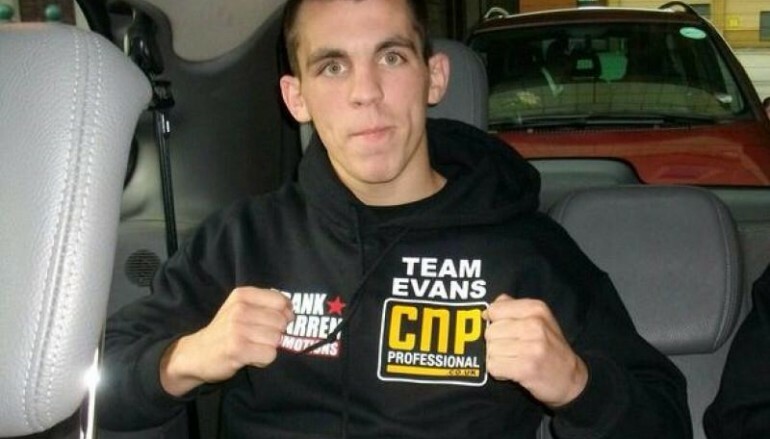 In November, Evans scored a career best win when he clearly out-pointed the once-beaten Ronnie Clark in a breakthrough win, putting him in the picture for a long overdue domestic title shot. The 25-year-old has barely put a foot wrong since turning professional in 2010 and he’s been eager for a step up in class for some time.